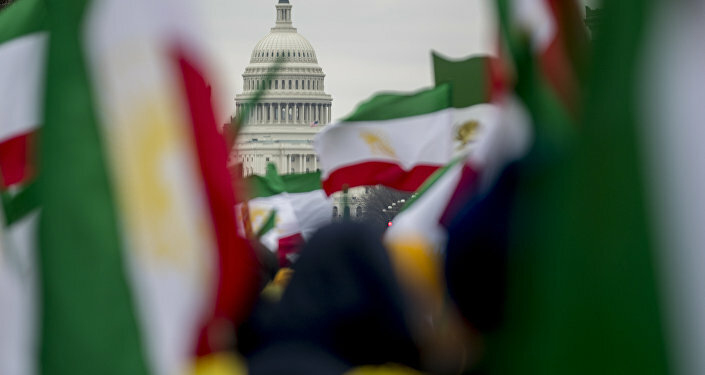 The statement comes after earlier this week US President Donald Trump stated that Washington would recognise IRGC as a foreign terrorist group. The designation marks the first time that the US has formally blacklisted another country's military as terrorists. The head of the Lebanese movement Hezbollah, Hassan Nasrallah has rebuffed Washington's decision to designate Iran's Islamic Revolutionary Guards Corps (IRGC) as a terrorist organisation, accusing the United States of being the main source and sponsor of terror in the world. "US impudence and folly went beyond limits when it branded Iran's IRGC as a terrorist organisation. The force has made a great deal of sacrifice in order to stand against the US and Israeli hegemony in the region. We, hereby, condemn the US decision, and express our support for our friends at the IRGC", Nasrallah said on Wednesday evening. "Blacklisting the IRGC and Hezbollah is a proof of our strength not weakness. It is our fundamental right beside a humanitarian and moral duty to confront all those who threaten us and our achievements. The resistance front has many cards up its sleeve to respond to US sanctions and measures", the Hezbollah chief added. Addressing Washington's decision earlier this week, the Iranian Supreme National Security Council accused the US government of supporting terrorism and recognised the US Central Command (CENTCOM) as a terrorist organisation. 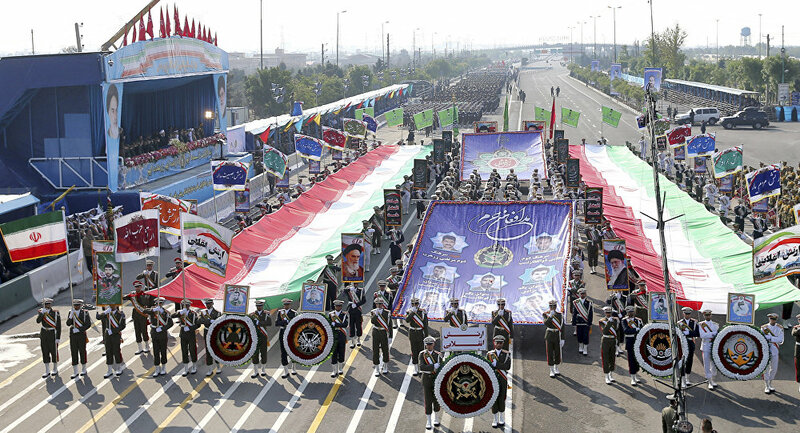 IRGC is a branch of Iran's Armed Forces that was founded in 1979 in order to struggle against left-wing opposition groups. Today IRGC has a wide range of responsibilities such as domestic security, overseeing the activities of political, social, and non-governmental organisations, private companies and firms as well as preventing foreign interference.